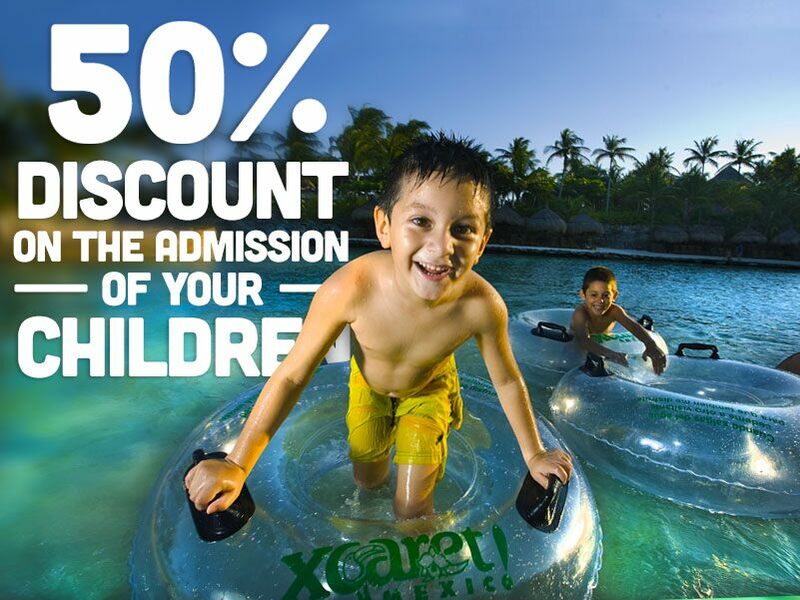 Grupo Xcaret brings you the best offers. 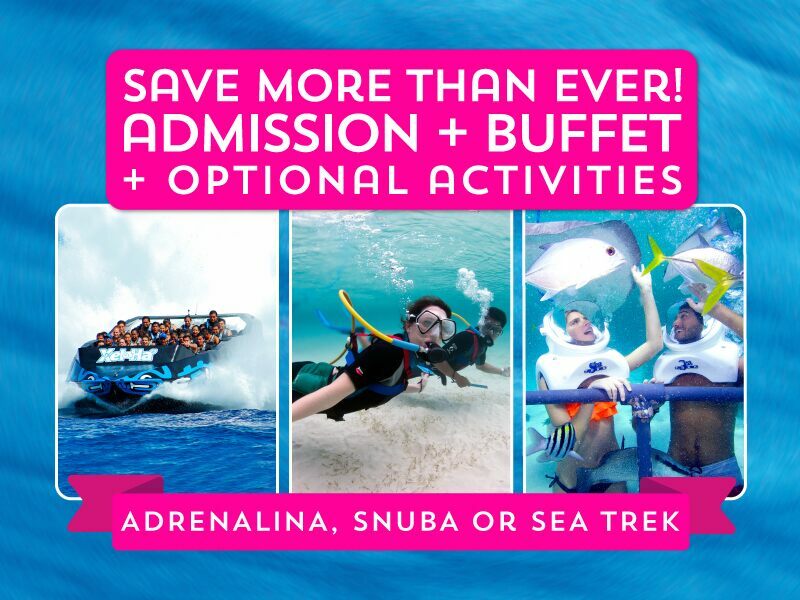 Seize our discounts and enjoy the best activities in Cancun and Riviera Maya! Go beyond your limits in a park where you decide how bold you want to be. Prove what you are made of in extreme activities through the air, in land and water. 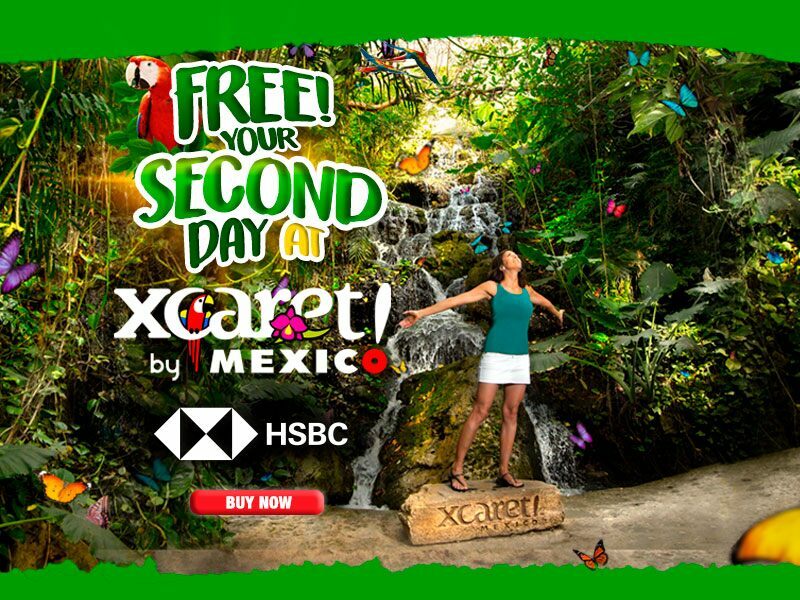 Purchase your Admission or Tour to Xcaret with HSBC credit cards and get free Admission for another day. Valid for purchases made from December 15th, 2018 to December 22nd, 2019. The period of time to visit is from December 15th, 2018 to December 22nd, 2019. You have 7 days from your first visit to make valid your second visit coupon. 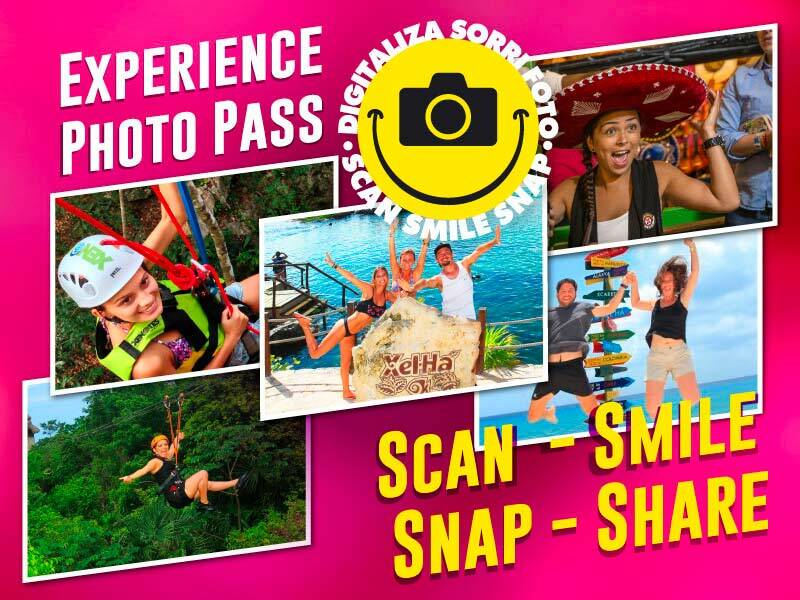 To make effective this promotion you must show at the Park’s ticket booths, the credit card which you made the purchase with, an official ID, as well as the bracelet from the first visit and the coupon that you have to print at the end of your purchase. The ticket for the second day is Xcaret Admission. Does not apply for special dates or events. Restrictions apply. This offer does not apply for visits during the Festival of Life and Death Traditions. Not valid on October 30th, 31st, November 1st and 2nd. Availability according to weather conditions. 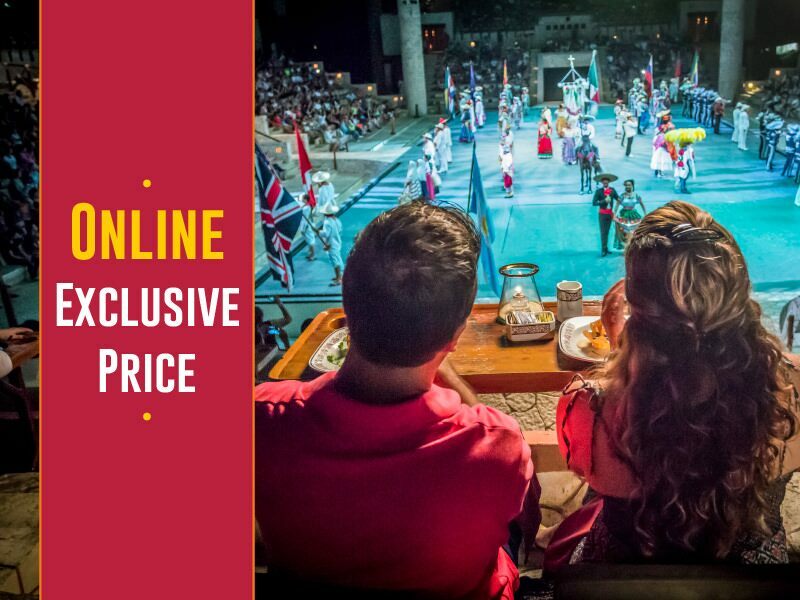 Enjoy Xcaret Mexico Espectacular presentation, one of Xcaret Park main attractions, while you delight an exclusive gourmet dinner that combines the flavors and scents of Mexico for only additional to your Admission. 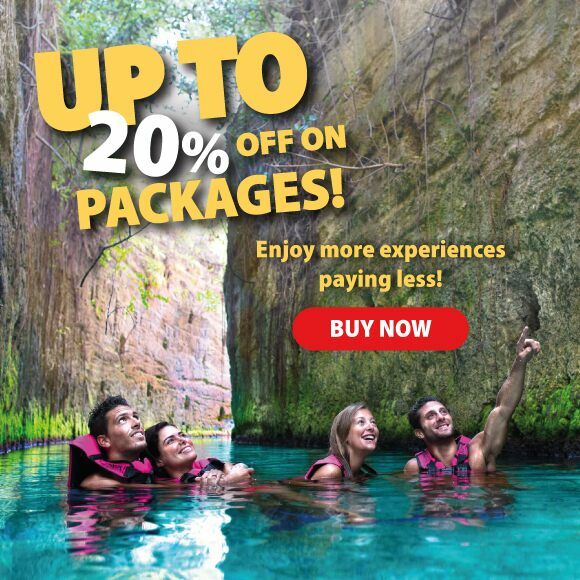 Explore the charming Mexican beauty by booking two must do tours in Cancun and Riviera Maya in a special package with round transportation included from your accommodation. * Prices apply for packages with transportation. 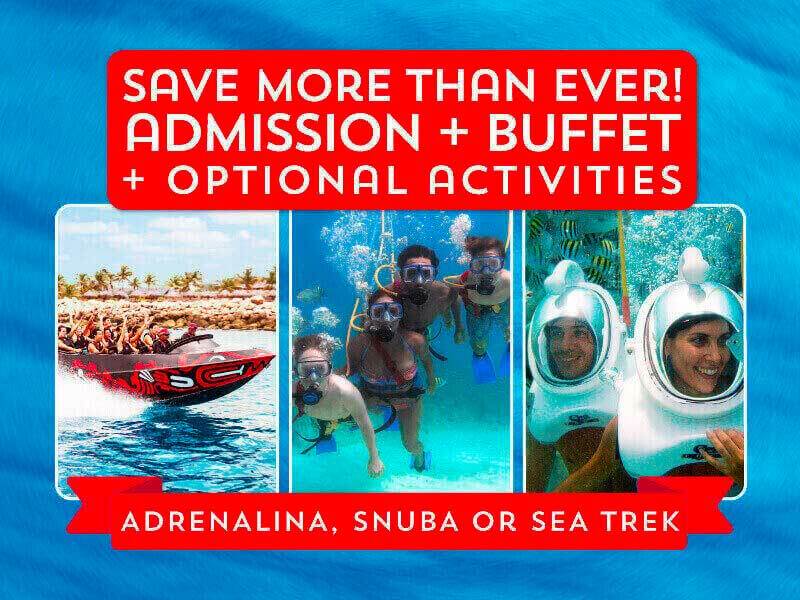 This summer enjoy the natural landscapes, culture and flavors of Mexico and choose one Optional Activity: a fast ride over the waves with Adrenalina, a walking tour through the underwater world with Sea Trek, or the snorkeling /diving adventure of Snuba. Relax when adding transportation to your experience. * Not valid with other promotions. Prices subject to change without notice. Fun for kids and the not so kids! Visit Xcaret and be amazed by all the animals you will see. Do you remember how to ride a bike? Go through the route in Xel-Há and marvel together with your children to be best friends. * Children from 5 to 11 years old get half off the adult ticket price; from 12 years old pay full admission. Live unique experiences in the middle of the Caribbean Sea. Choose from three Optional Activities to enjoy a ride at full speed over the waves, or select an underwater journey snorkeling or walking! Add transportation to your experience, relax and enjoy. Embrace the Mayan history at the archaeological site of Chichén Itzá. 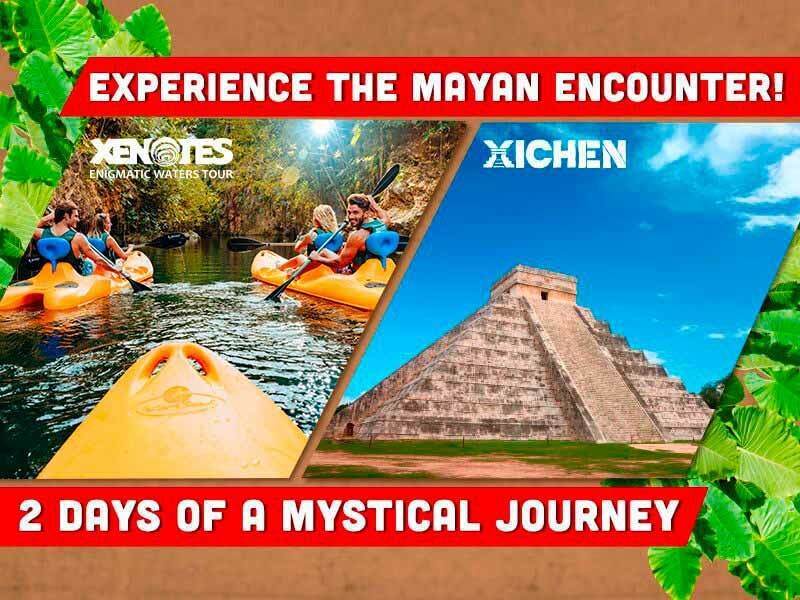 Get involved with the Mayan legends and nature in Xenotes Tour where you will visit four different types of cenotes. Get closer with these 2 deluxe all inclusive tours! Save up to 25% OFF! All your photos at the best price! Look at the automatic cameras, smile and take all the pictures you want during your visit. Online exclusive offer or by calling to our Customer Service up to 24 hours before your visit. Includes all the photos of a group up to 10 people registered in the same purchase. Price depends of the number of guests selected at the time of purchase. Now you can buy with PayPal Credit! 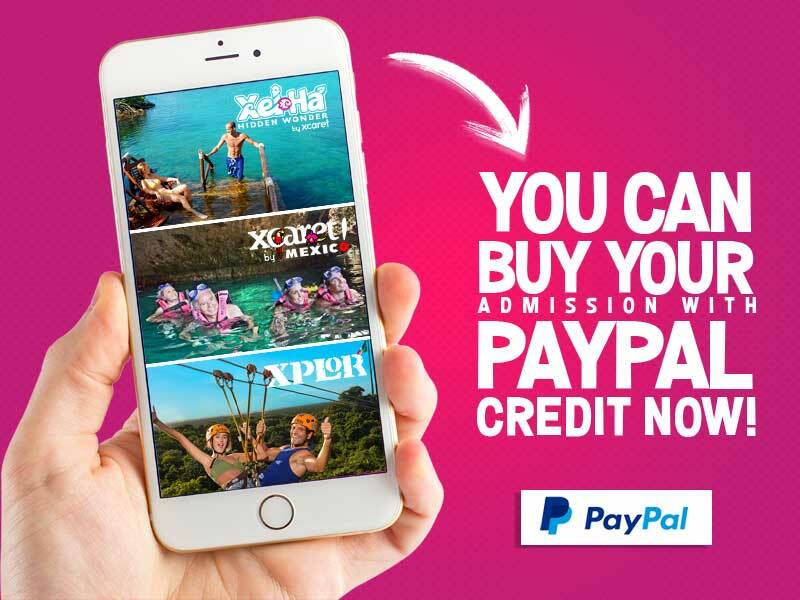 Visit Cancun and Riviera Mayas best attractions with PayPal Credit special payment terms. 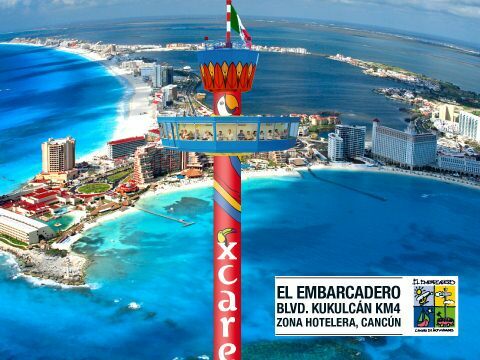 Your wristband takes you to the Cancun Scenic Tower! 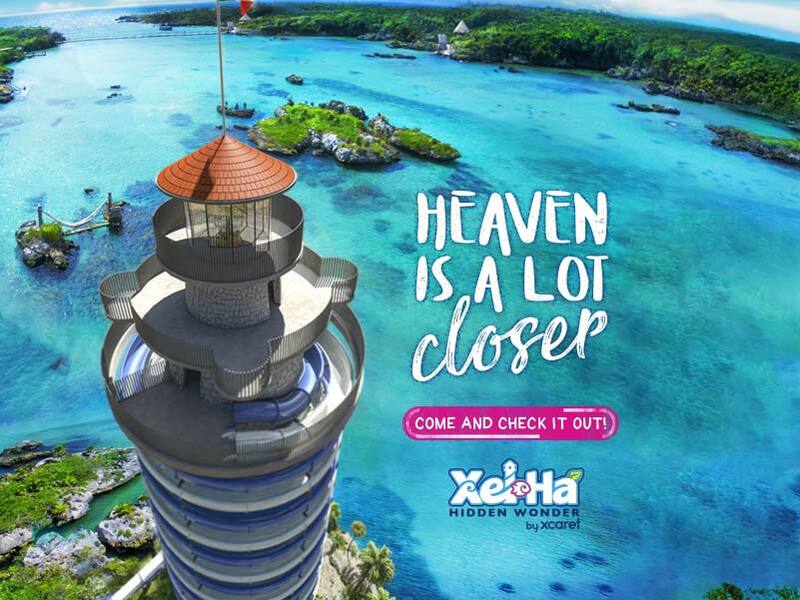 Now your admission from any of our Parks and/or Tours includes the entrance to the Cancun Scenic Tower, where you will be able to enjoy the most incredible panoramic view of the Caribbean Sea at an altitude of 80 meters. Show the wristband you are wearing at the entrance of the Scenic Tower. Regular Cost: $15.00 USD. Valid for purchases made from December 2nd, 2018 to December 2nd, 2019. Open from 9:00 a.m. to 9:00 p.m. Located at “El Embarcadero” Blvd. Kukulcán Km4, Cancun, Hotel Zone. 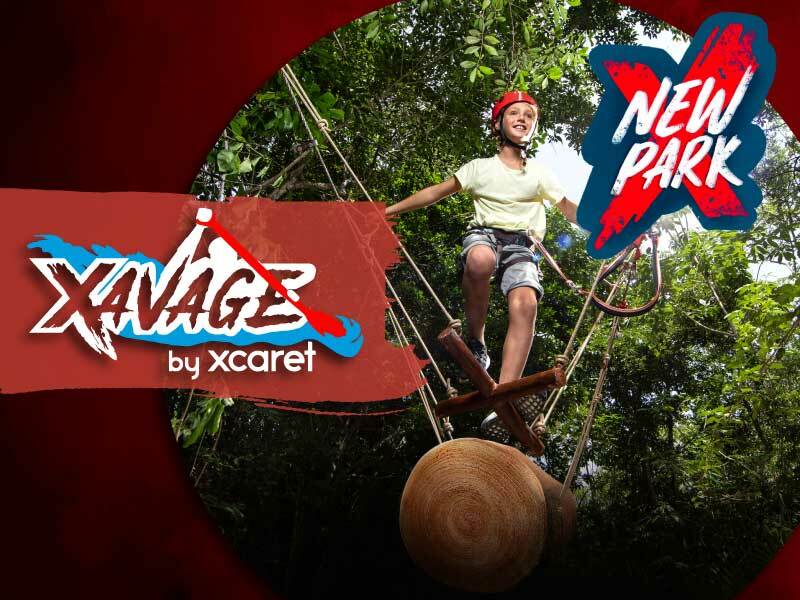 This promotion is valid by wearing and showing the wristband from any of our Parks and/or Tours (Xcaret, Xel-Há, Xplor, Xplor Fuego, Xoximilco, Xenotes, Xichén, Tulum, Cobá, Ek’Balam Ría Lagartos). There may be itinerary variations of route subject to weather conditions. Restrictions may apply. 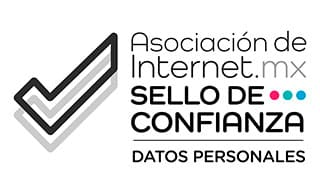 Information: Cancun: 998-251-6560 | Playa del Carmen: 984-147-6560.